MEXICO CITY -- Mexican President Andres Manuel Lopez Obrador sees the conviction of drug lord Joaquin "El Chapo" Guzman as a moral lesson. Lopez Obrador mused that "happiness is having a clear conscience and being at peace with one's self and others." The president has launched a campaign aimed at convincing people not to break the law, under the slogan, "We're all going to behave." 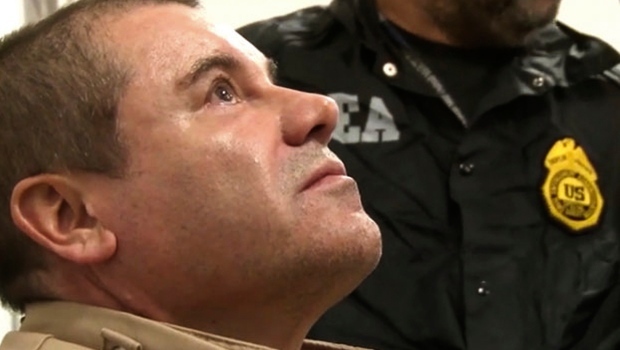 It is not clear if the raids that resulted in Guzman's capture would occur under Lopez Obrador, who recently said "the strategy is no longer to carry out raids to capture capos."